Picture this: chilly winds howl, causing the floorboards in the attic to creak and moan. Outside, copper-colored leaves fall and crunch underfoot. 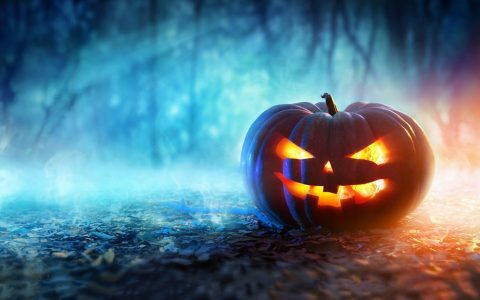 The sun is fading in the sky, and a cozy spot on the couch beckons with hot tea, freshly ground cannabis, and a spooky story to seal the deal. 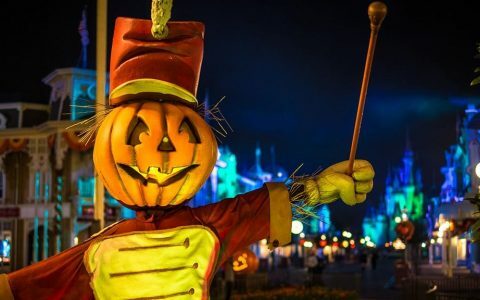 What could be a better way to wile away these last days of the Halloween season? 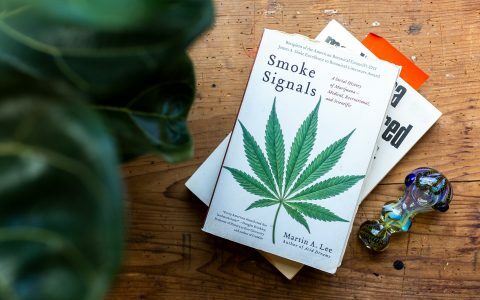 Choosing the right strain to elevate your favorite book is just as important as choosing the right story. Readers should opt for strains that encourage focus and productivity. The novel will do its job of whisking you to another time and place, and the right strain will make reading even more immersive and engrossing than the compelling words already do. Elevate your stash—find cannabis nearby. Below, explore three titles paired with the perfect strain for eerie evenings by the fire. These page-turners are all quite different, whether you prefer realistic horror or the paranormal, each of the following will cast its spell with a ghostly flare. Would any list of spooky stories be complete without the king of horror himself? 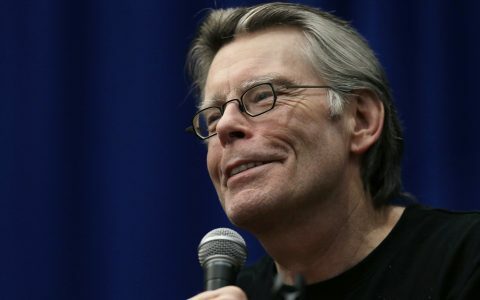 Stephen King has written over 58 novels from the time he began his writing career, and what a beginning it was. 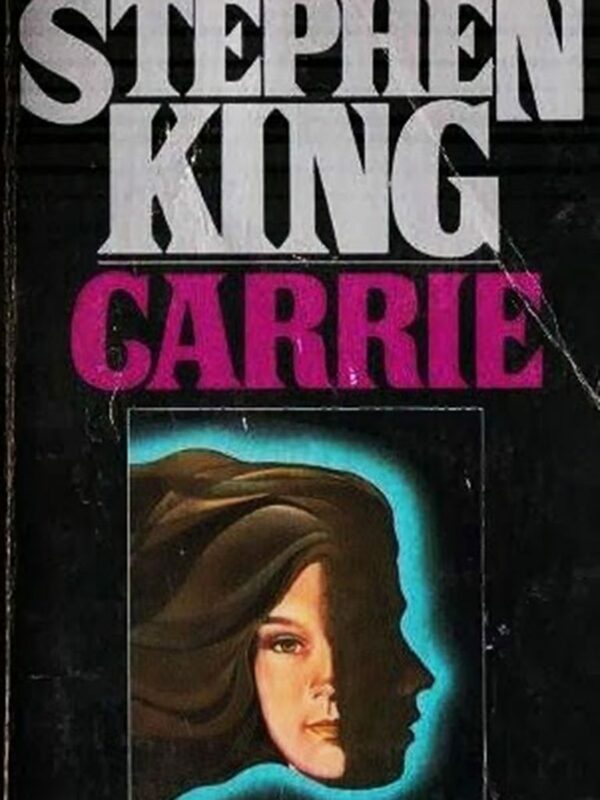 Carrie was King’s first novel and is a classic that continues to haunt nearly 45 years later. Although the many movie adaptations are chilling, the book will always remain the most disturbing telling of this tale. Readers join Carrie as she navigates life as a teenage girl with a psychotic, twisted mother, hellbent on saving her daughter’s soul from perceived sin. Carrie is also teased and harassed at school, unable to fit in with the other girls. The abuse from her mother and classmates leaves quiet, meek Carrie feeling powerless until she discovers a power lurking within herself. She finds new confidence, but just when you think that things might turn around for Carrie, one final prank by her classmates unleashes something cruel inside, and everyone—from her school tormentors to her mother—will feel her wrath. Hoffman’s novels walk the line between reality and fantasy, leading the reader into worlds where magic seems, well, practical. Practical Magic follows the story of the Owens sisters, Sally and Gillian, as they navigate life in a Massachusetts town where their family has been branded as witches for more than 100 years. While the sister’s aunts embrace their witchy nature, Gillian and Sally both seek to escape what seems to be a destined fate. 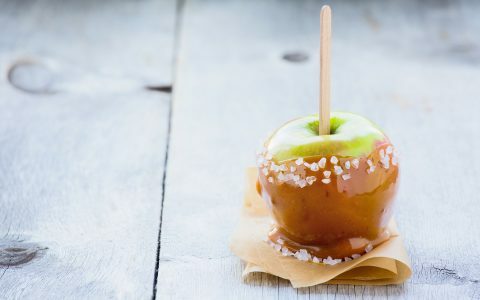 Sally starts a family, has two young daughters, and strives for “normal,” Gillian roams far from home where no one mutters “witch” under their breath when she walks by. But the sisters’ lives are intertwined even when they are apart, and they are drawn together again by dark circumstances that leave them haunted—both metaphorically and literally. When the aunts, sisters, and Sally’s daughters come together, can three generations of Owens women win against an insidious evil and at last find harmony? Sometimes, it’s not the creeping sensation of being watched in an empty home, or the trickling laughter of a mad phantom that leaves one unsettled. Sometimes, it’s the real terrors—the realistic nightmares— that make for the most chilling stories. 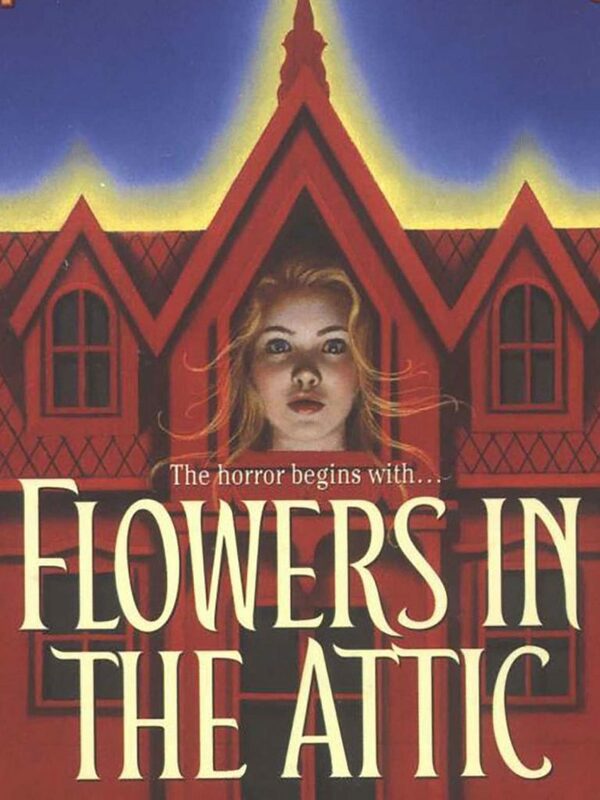 Flowers in the Attic is such a tale. The story begins with the “perfect” family—a doting mother, a loving father, four happy children—but a dark truth lies in wait. When the children’s father passes suddenly and unexpectedly, they are swept into a cruel new world they can hardly understand. Chris, Cathy, and the twins are ushered off to the home of an insidious grandmother they’ve never met. She hides them away behind a locked attic door for the sake of collecting an inheritance that would mean their freedom. What is meant to be a day or a week turns into years, and the reader joins Cathy and the siblings as they journey through the psychological terror of their confinement, and the discovery of the gruesome truths of their family, both past and present. As time wears on, the question looms: Will the children live to ever see the outside world again? 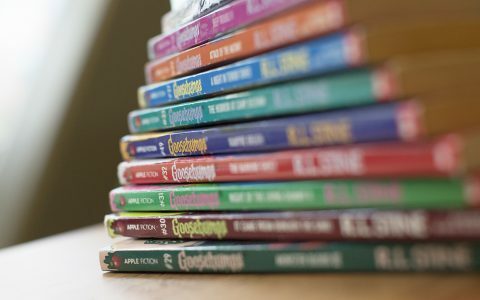 Too scared to keep reading?